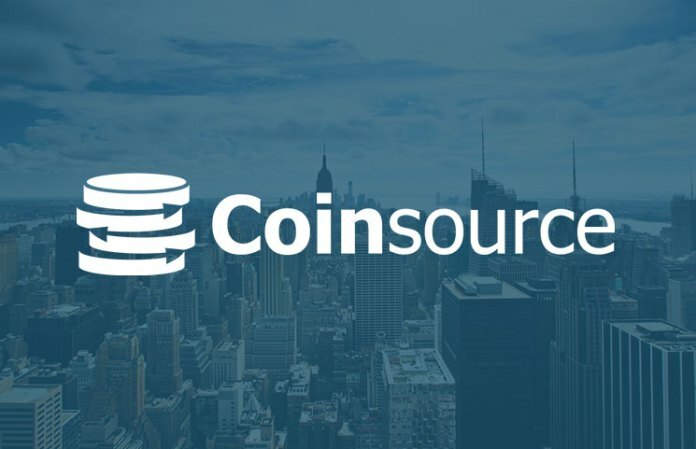 Buying cryptocurrency has just become easier for all residents of the US capital, as the American bitcoin ATM network, Coinsource, has now expanded into the Washington DC metropolitan area. With this latest installment, the company now boasts of operating almost 200 machines across the US. Coinsource, Texas-based bitcoin ATM network, has announced its first entry into the American capital. The company will install twenty machines across the District of Columbia and Maryland, saying it received a significant demand from local users and merchants. The machines will be spread in convenient locations across the area, including a dozen in Washington DC, five in Baltimore, one in Towson, one in Oxon Hill, and one in Takoma Park. Before this development, the city already had about five machines being serviced by five different operators. Additionally, several local restaurants, bookshops, and record shops have been accepting bitcoin as payment since last year. The DC installation caps off a quarter of growth for the company after launching 10 machines in Rhode Island, New Hampshire, and Massachusetts in early February. Additionally, Coinsource introduced eight new machines in Denver, Colorado earlier this month. Coinsource currently has 182 machines across 18 American states, plus the District of Columbia.